An avowed bachelor discovers that he is both a father and a grandfather. The show ran for only one season and aired a total of 22 episodes. 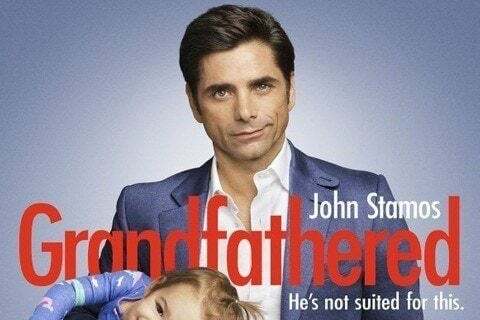 The series was originally titled Grandpa. Michael Trucco and Regina Hall have both guest starred on the show.